It was the place to be, the place to be seen, and also the place to play. 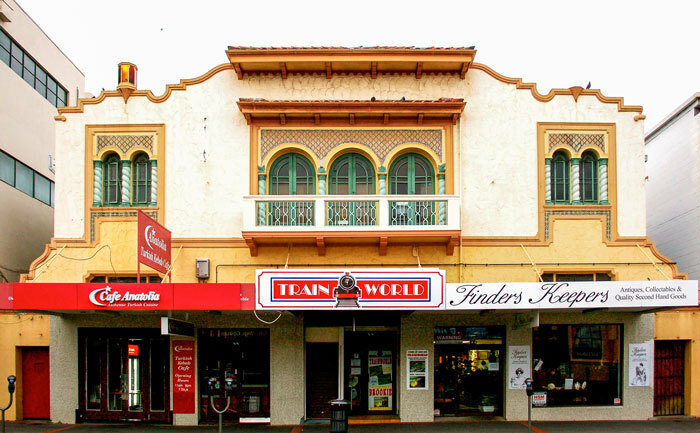 Napier had a reputation where it had become the “vibrant city where you play”, and the Top Hat was the venue. 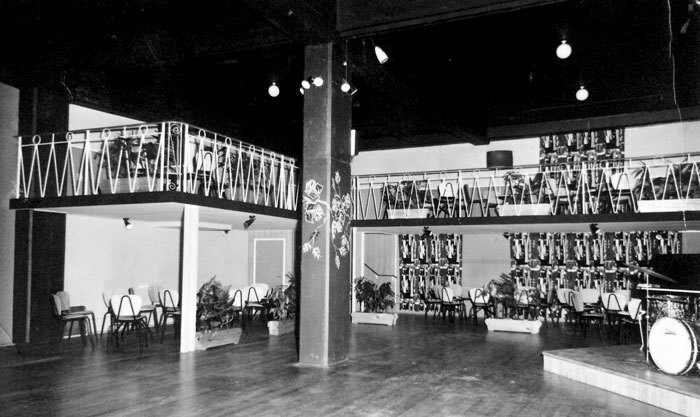 Around 700 patrons would head there every Saturday night, dressed up in their finest to dance the night away. For the Top Hat to have this sort of success it required drive, foresight, passion and leadership. Enter local entrepreneur Bernie Meredith. 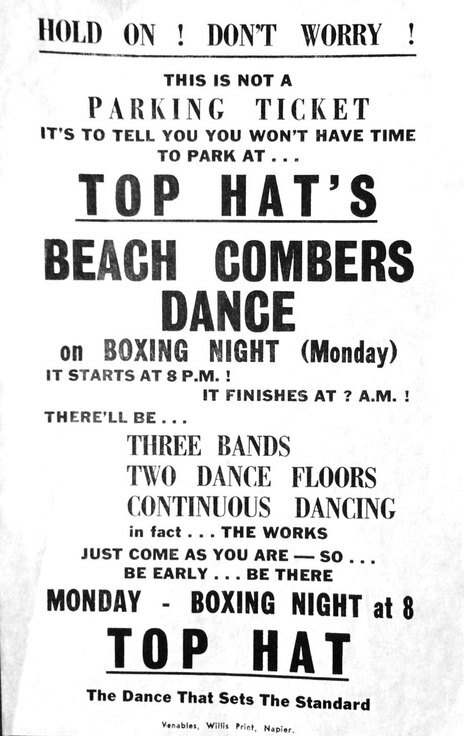 Pre-Top Hat, Bernie was a member of the Napier Development Association. 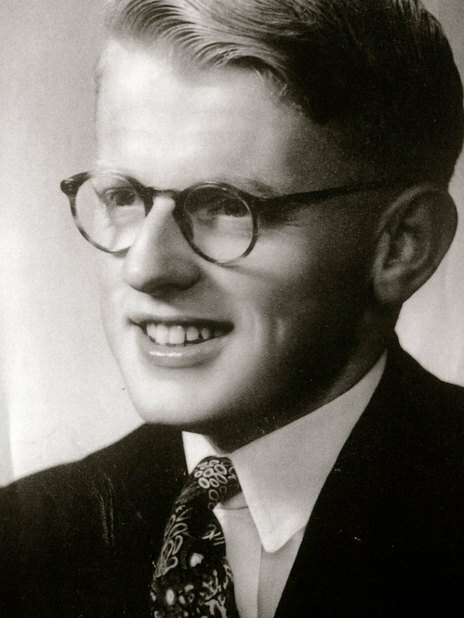 During the 1950s he ran weekly dances around the Hawke’s Bay region, devoting his time and energy to many clubs and organisations. Bernie would compere these evenings and put on a floorshow. Live bands would perform for the hundreds who attended. “I was basically the ringmaster of a travelling circus, with entertainment being the main act,” Bernie said in August 2014. 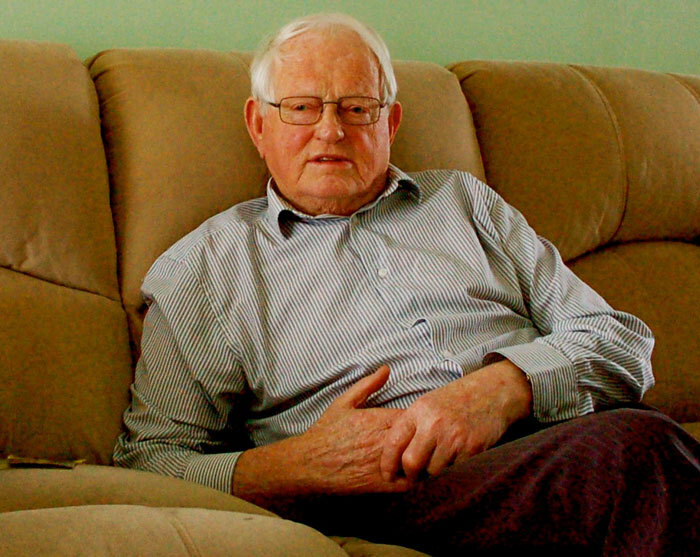 At age 86, Bernie is still as vibrant as ever and relives stories of these good old days as if they were yesterday. 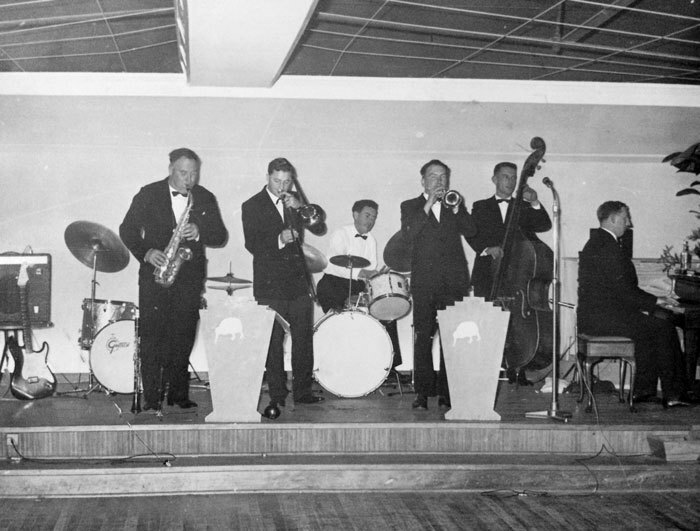 In early 1960, Napier’s Deputy Mayor, Wally Atherfold, suggested Bernie should have his own dance hall. 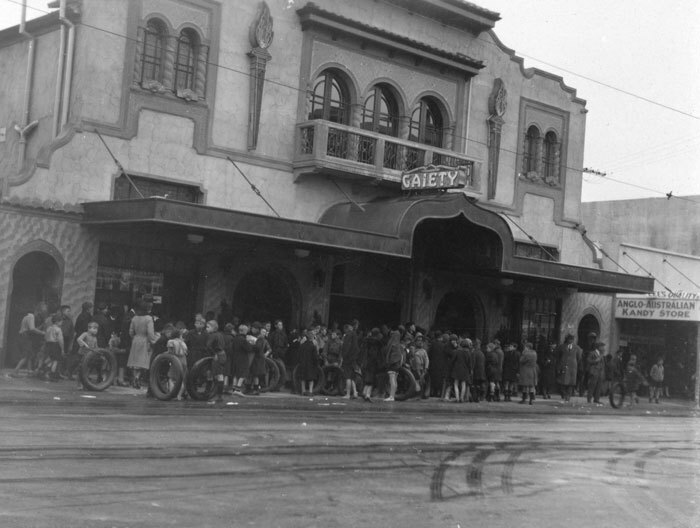 Atherfold had recently purchased the old Gaiety Theatre in Dickens Street, Napier, earlier known as the Thompson and Paine picture theatre, which had opened in 1909. In 2014 the building has a Class 1 protection order listed against it. Bernie jumped at this opportunity and work began immediately to transform the old cinema area. Another floor was added into the existing building, plus a stage and an electrical sound system, which cost approximately $48,000 (£24,000). A board was established consisting of a few prominent Napier business people and Bernie was named Chairman. The Top Hat was born, and Bernie was the face of the new venue: ”It was my way, or the highway,” he says. The Top Hat opened on October 16, 1961. The Top Hat had a full house that night with about 800 patrons, singing and dancing to the Ernie Rouse Trad Band. 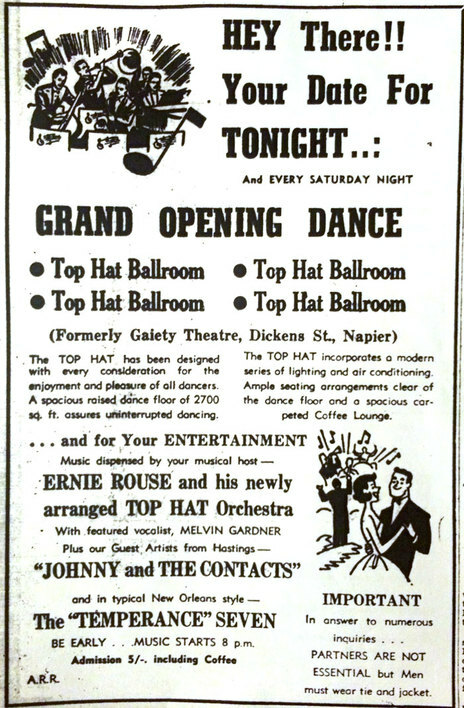 The Top Hat prided itself on providing the best entertainment and Bernie wasted no time appointing Ernie Rouse together with another local band, Johnny and the Contacts, as his resident bands. They alternated with each other for the next five years. 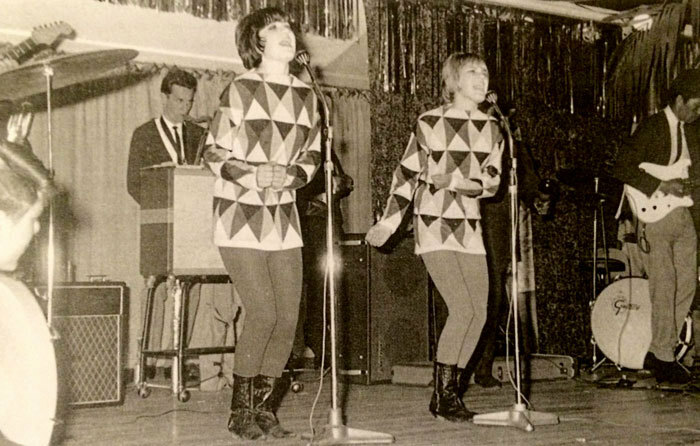 Part of the success of the place was due to Bernie’s strict dress code. 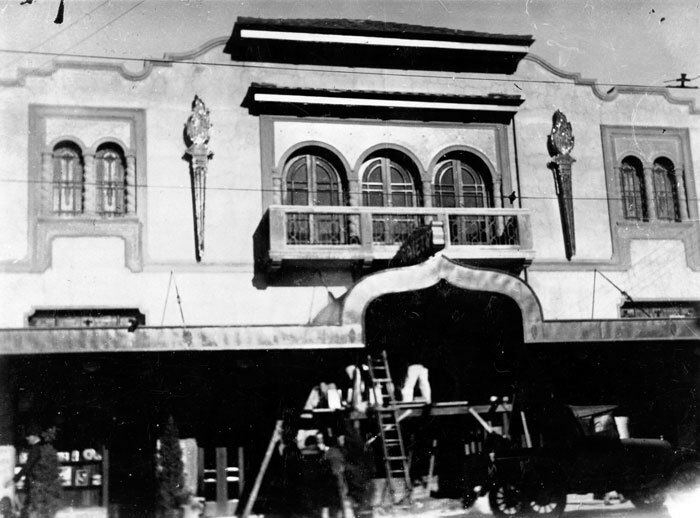 Tickets at the door on opening night were purchased from a lady sitting inside a seven foot circular Top Hat at the bottom of the stairway. 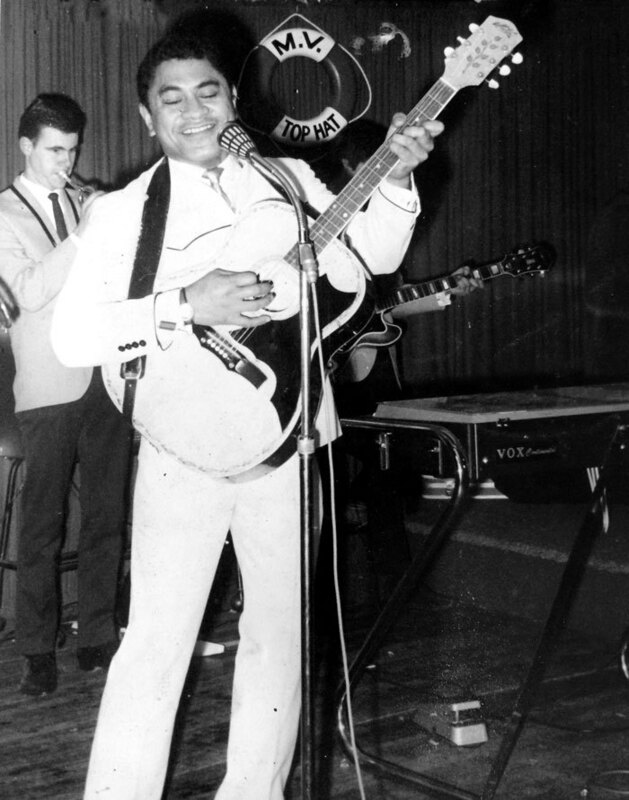 Walker played guitar with early 1960s Hawke’s Bay band, Teddy and the Bears (featuring Teddy Bennett), before forming Johnny and the Contacts. 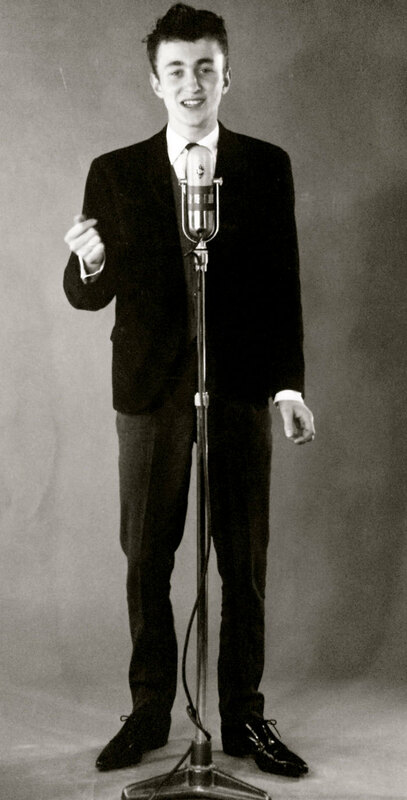 In 1966 Johnny left and travelled to Australia. 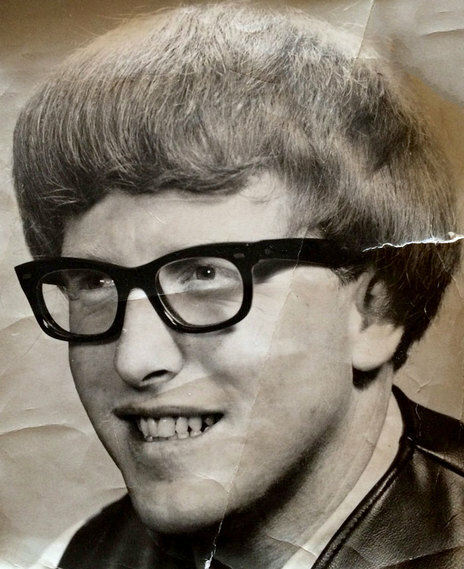 After a brief stint entertaining the troops in Vietnam, which he remembers, “was a far away place from the days at the Top Hat!” he switched to bass guitar and headed to England where he worked the circuit, backing an array of entertainers including Roger Whittaker, Harry Secombe and Roy Orbison. 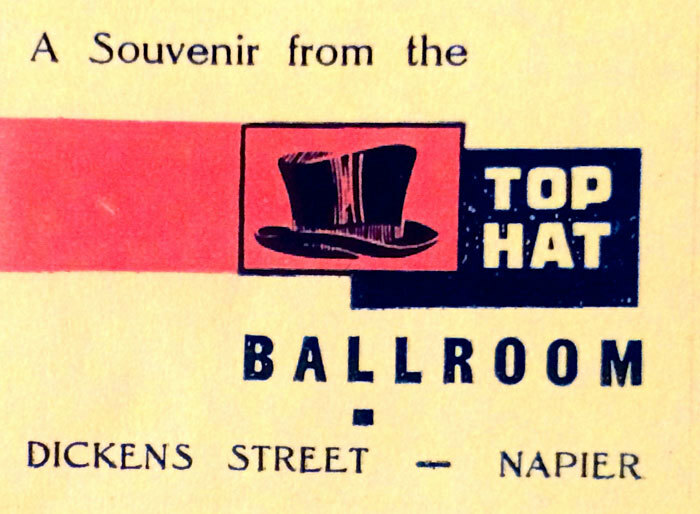 For just short of a decade, the Top Hat was the place to be for many 17 to 25-year-olds from Napier and Hastings. As word spread others came in their droves from all round the region, from Taupo to Tikokino to Takapau. 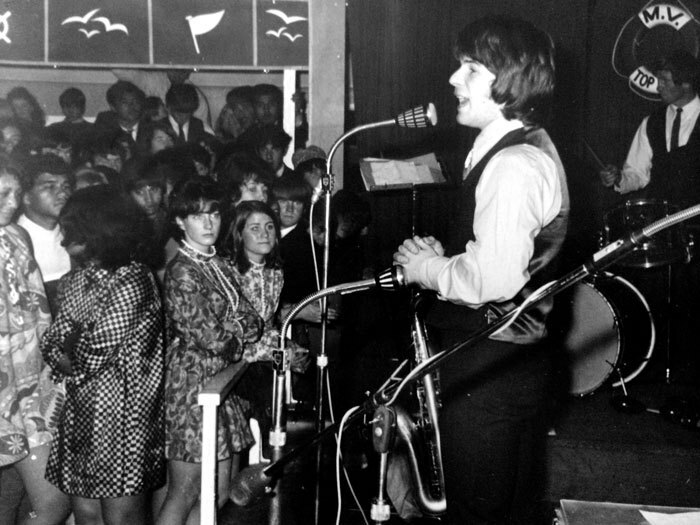 Within three weeks of opening the venue had become an established hit, and by 8.15pm on a Saturday night, the “full house” sign was usually up. Queues of people would form well ahead of the opening time, with lines down Dickens Street and around the corner. “It was the best run place in New Zealand and well ahead of its time. They were great times – if I told you all the stories I’d seen, we’d be here for years … if you hadn’t been out to the Top Hat then you just hadn’t been out," Bernie told Hawke’s Bay Today in 2001. 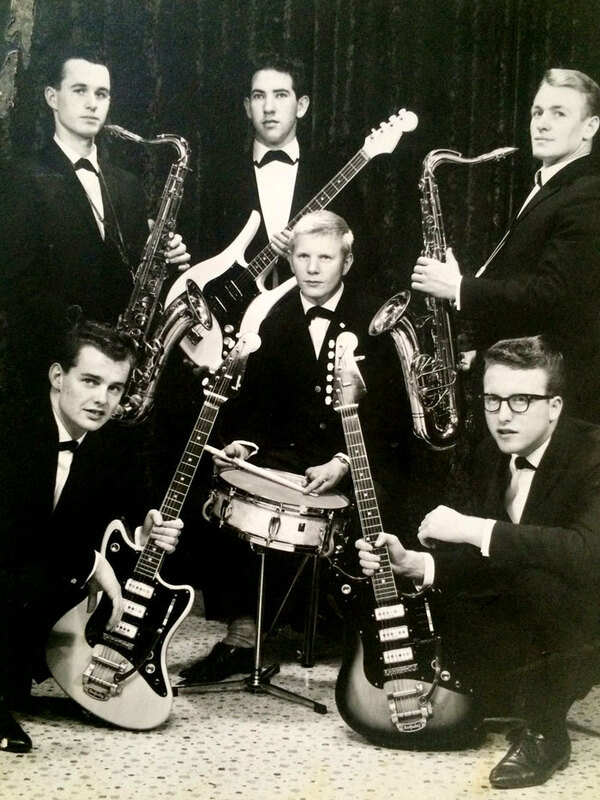 The Len Whittle Combo became another resident band around 1965. 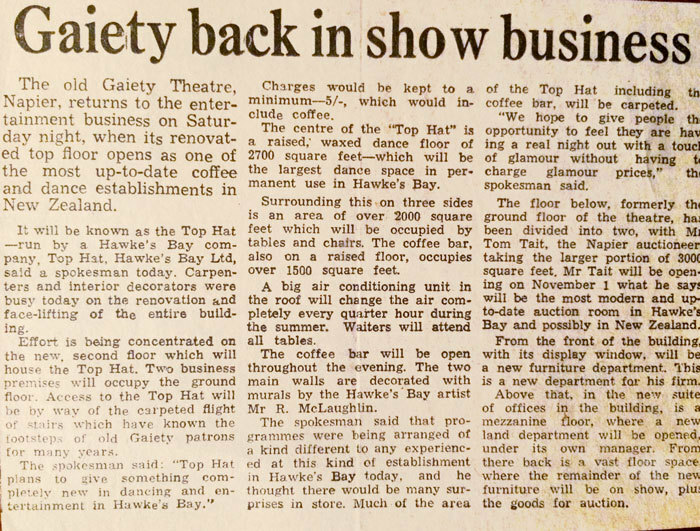 Kevin Tasker, the band’s drummer, recalled his big break to Hawke’s Bay Today in an article that celebrated Top Hat's 40th anniversary in 2001. The Chicks' bright orange and blue sweaters stand out in the glare of the spotlights, getting near the end of the fourth number we all fade out rapidly, the crowd are on their feet whistling, clapping and screaming for more, encores etc. ... unreal ... suddenly The Chicks move off the stage, the show’s over … chaos out in the band room … can't move for people. 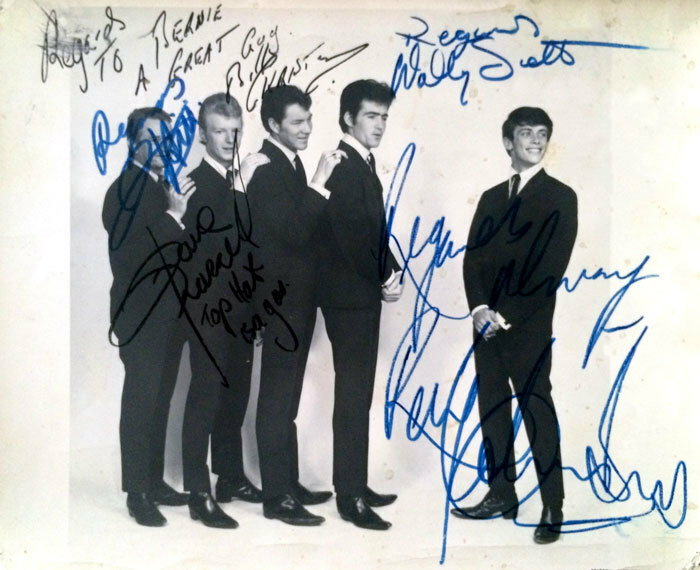 The Chicks, their parents and their manager are pleased with the reception … Sue and Judy sign autographs, also signing their autograph in pink lipstick on my floor tom. The Chicks played the next two nights also, including a midnight dance to celebrate Hawke’s Bay Anniversary. Kevin also recalled watching thousands pass through the doors over the years, in search of a good time, good music, and good refreshments. The crowds kept on coming and coming. As soon as you stepped inside the door and climbed the stairs to the ballroom at the top you were transpored to another world. 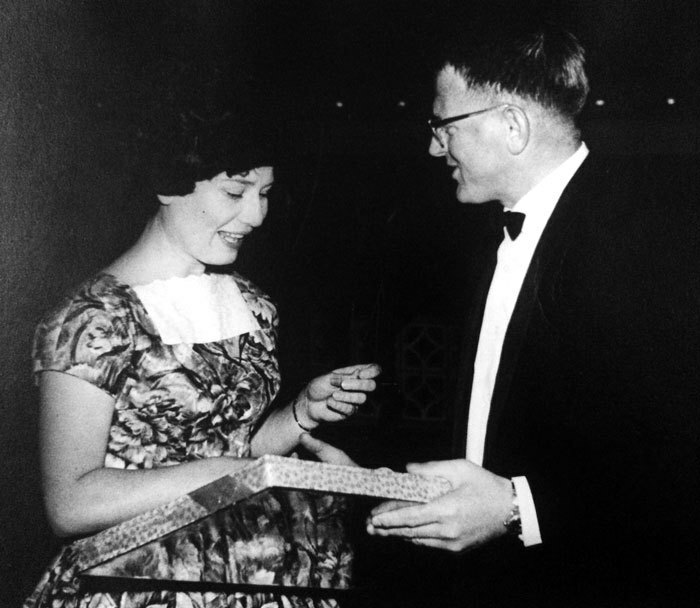 In 1966, Bernie presented Lorraine Dudley from Napier with a gift for being the one-millionth patron through the doors. Nowadays it is hard to imagine the strict rules that were adhered to: all men must wear tie and jacket, and definitely no jeans for men or the ladies. This was a very classy establishment. "Single breasted suits, and slender black ties for the men, and the ladies wore their finest frocks and gowns with the bouffant hair dos of the day," explained Bernie, adding, “the advertisements also stated ‘partners not essential’, but by the end of the night most left with one!” Later in the evenings, on especially hot nights, Bernie would sometimes relax the rules a little and announce, “All men can now remove their ties!" There was no liquor sold, and no liquor licence required. 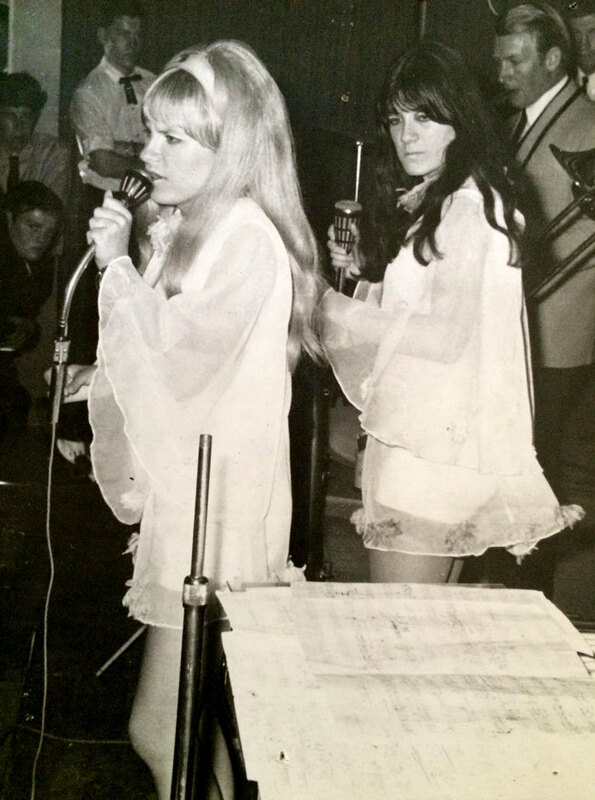 "Great memories of Bernie and the Top Hat, I worked there many times through the 60s, it was always a great gig. 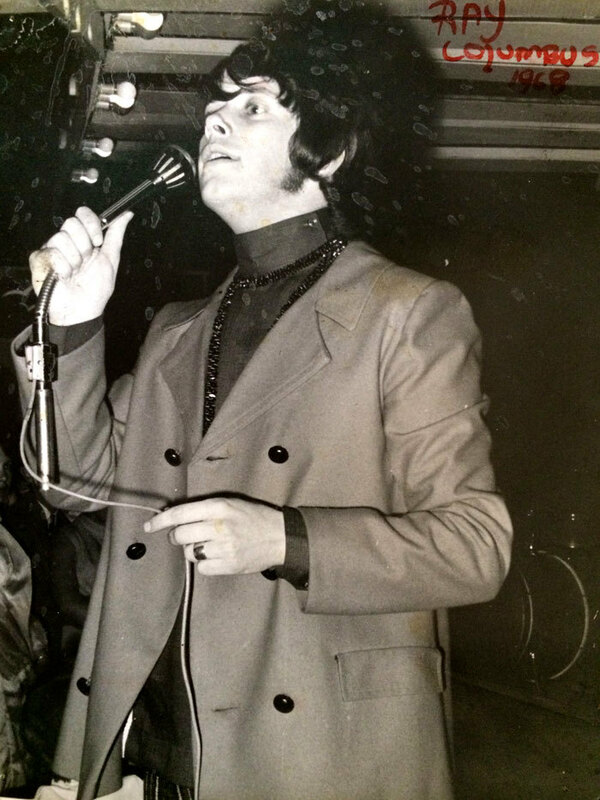 Bernie was a bit of a showman, he would appear each night as an Admiral and welcome the audience. I worked with some great musicians there. When the show was over we would often go to the pie cart for pea, pie and pud in the early hours … many of the great artists of the day worked the Top Hat.” (Ray Woolf, 2014). 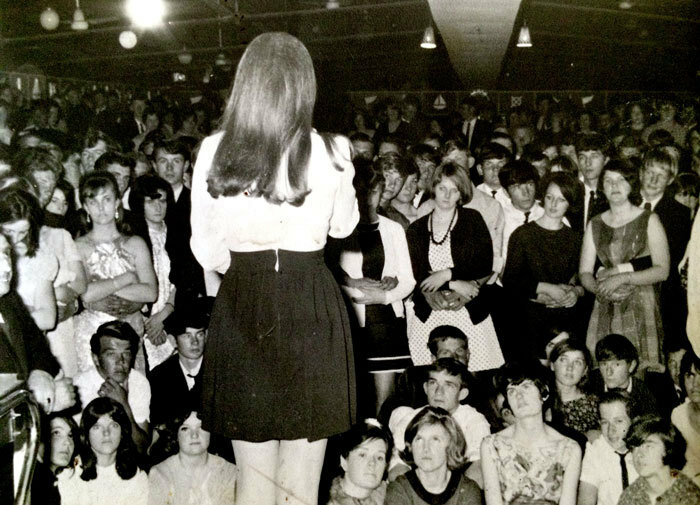 Every fashion and trend of the 60s was apparent at the Top Hat, from cigarette vending machines, Coca-Cola dispensers, to Brylcream, winkle pickers, mini skirts, and eventually – as the decade closed out – high collars, long hair, sideboards and psychedelia. 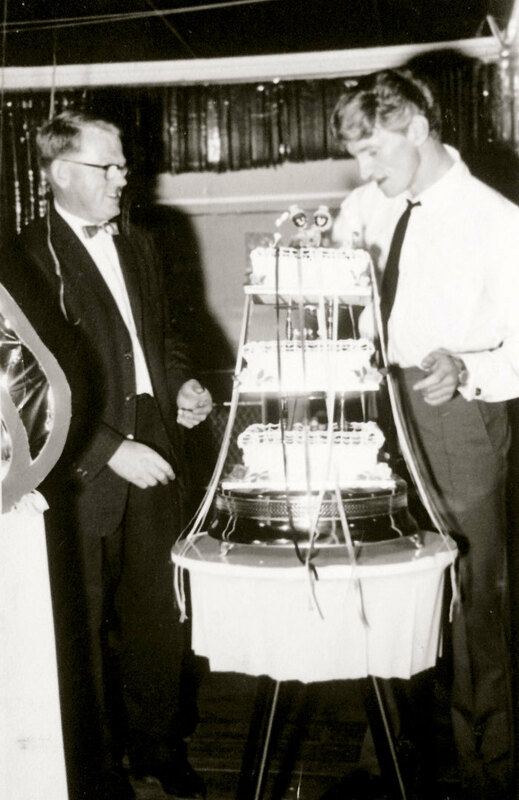 “I had about twenty-six balls a year booked in advance for three years solid at one stage – organising balls was my forte – Law Society Balls, Racing Clubs, Sports Clubs. On these occasions I would include alcohol and a light meal at no extra charge in the ticket price. 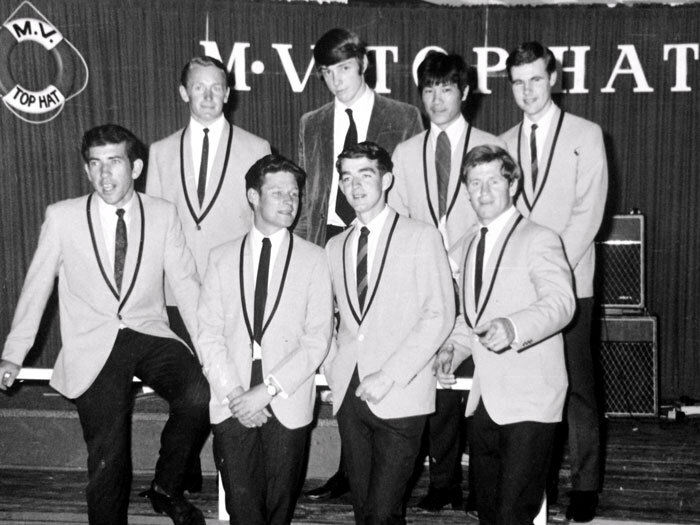 Entertainment was always provided with acts like Tommy Adderley and Ray Woolf ,” says Bernie. The Top Hat grew from strength to strength and the word soon got around that it was the place to play. Local Hawke's Bay bands and entertainers such as The Shadracks, The Hand and Yolande Gibson graced the stage alongside most touring acts of that era, including Mr. Lee Grant, The Fourmyula, Lou Parun and The Librettos, Ray Columbus and The Invaders, Allison Durbin, Sandie Shaw, The Pleazers, Shane, Larry Morris, Dinah Lee, Frankie Rowles, The Castaways, The La De Da's, The Quincy Conserve, Bari and The Breakaways, and Gerry Merito, to name but a few. Pretty much all the stars that were beamed across the nation by the hit TV show C’mon eventually made it up to perform up at the Top Hat. 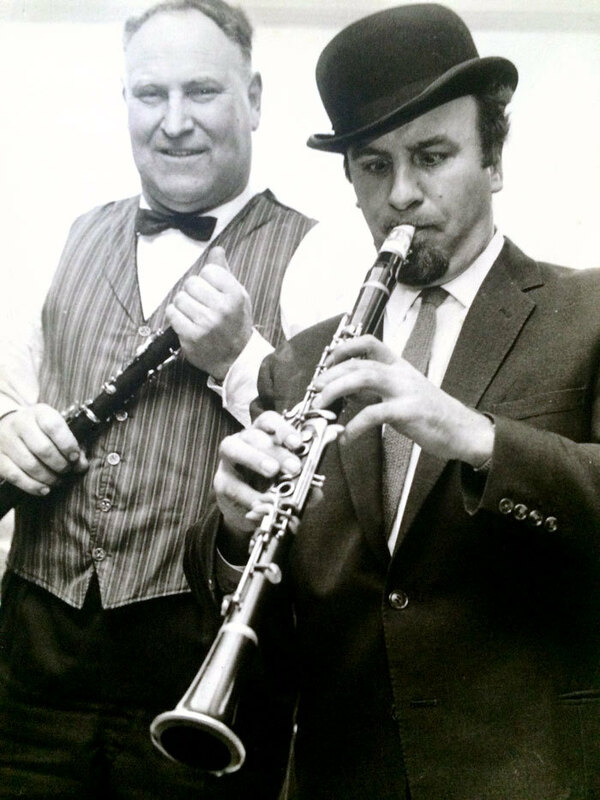 During Acker Bilk’s 1963 NZ tour, Bilk himself made contact with Bernie, asking to play a show. 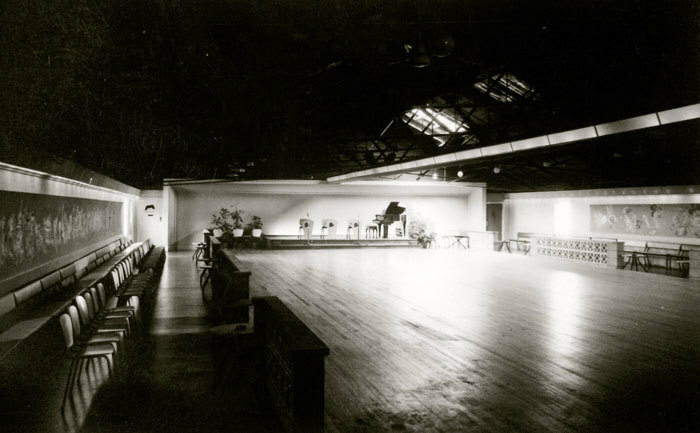 Bernie saw the need to expand the Top Hat and set about creating a second dance floor in an unused downstairs section of the building. 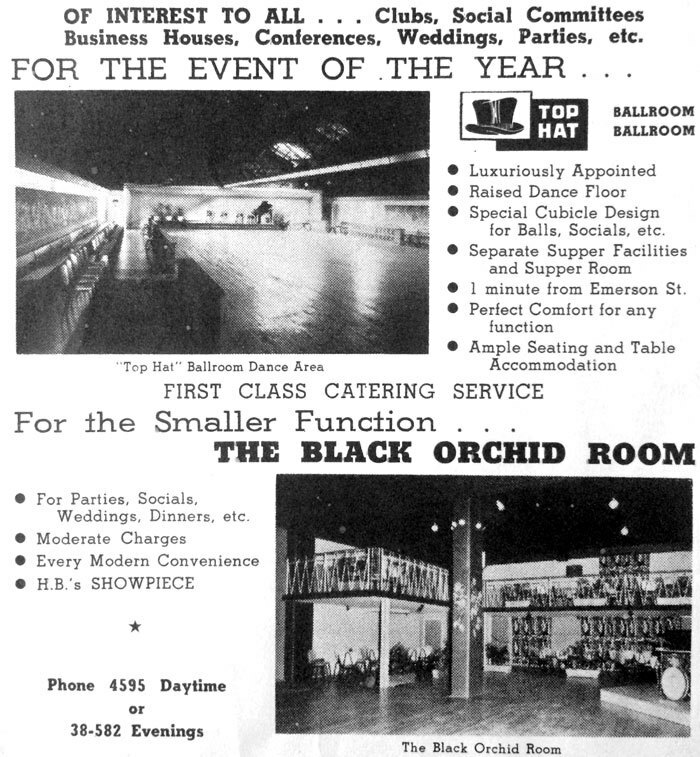 “This, in hindsight wasn’t such a great idea,” Bernie recalls, “people soon worked out that they could arrive later in the evening and still get in!” The new room was called the Black Orchid Room. 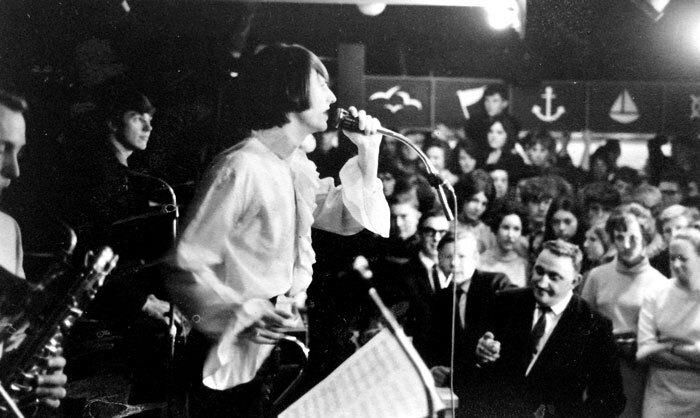 During 1968, with a slight patronage decline, Bernie closed the venue for a couple of weeks, and transformed the ballroom into MV (Musical Vessel) Top Hat. The room was painted out with scenes depicting a nautical theme, with portholes and marine life. The Matloes at the MV Top Hat. Gordon Wong is top row, second from right. 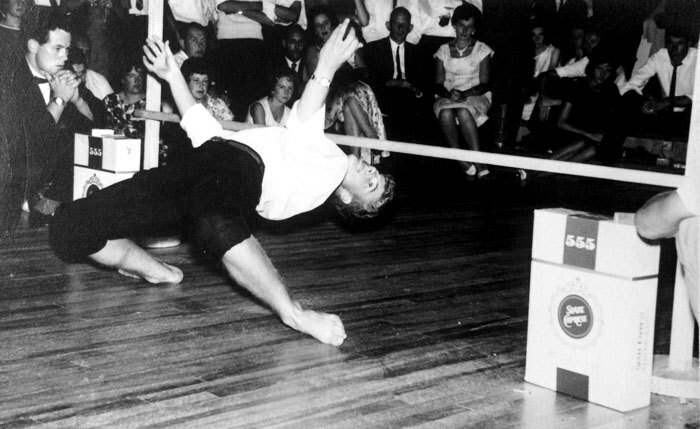 Ballroom dance classes were held, Twist dancing competitions, and Limbo nights. 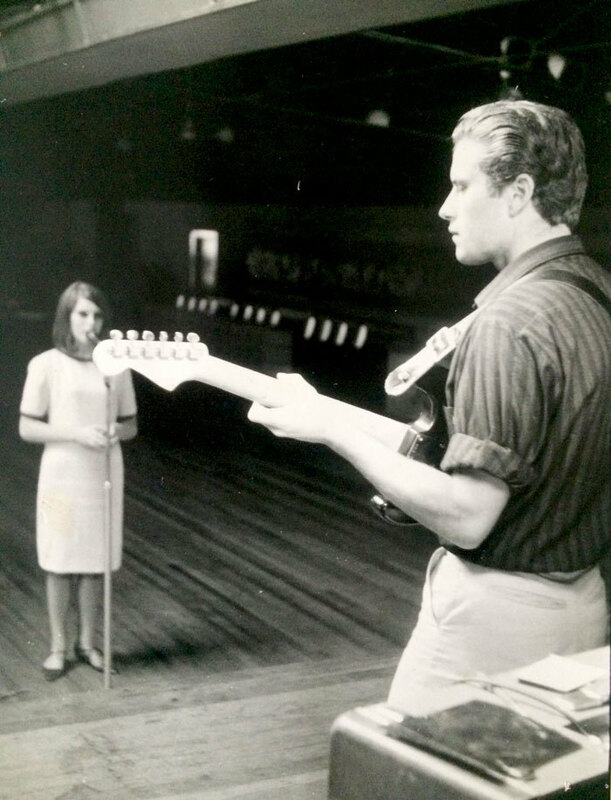 A new house band, The Matloes, were a hit at this time. 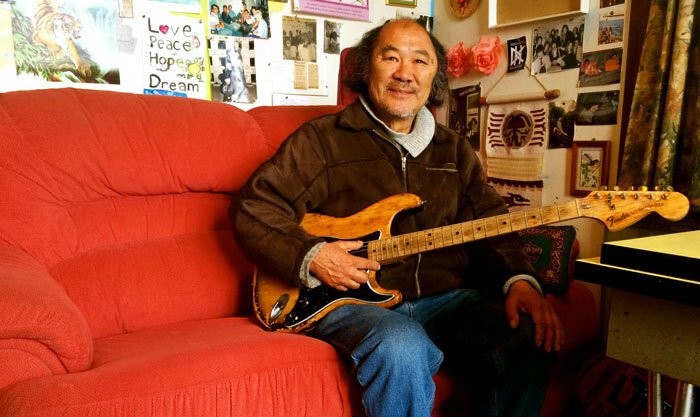 Gordon Wong, lead guitarist for The Matloes, sits in his lounge in 2014. 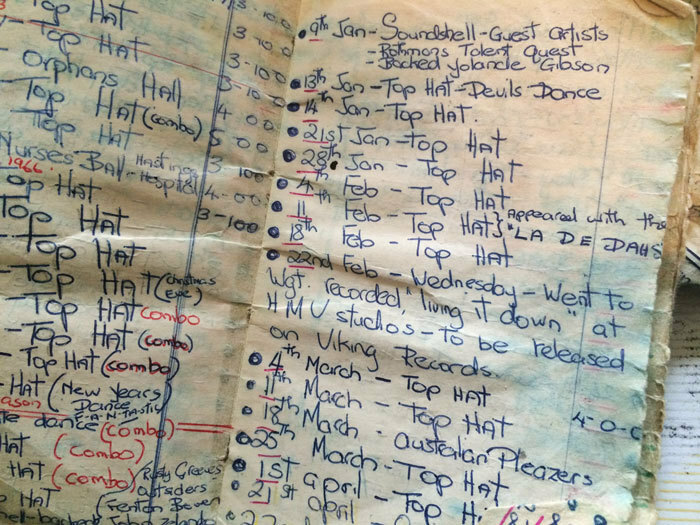 The walls are adorned with his musical history, recalling the late 1960s at the Top Hat with great fondness. 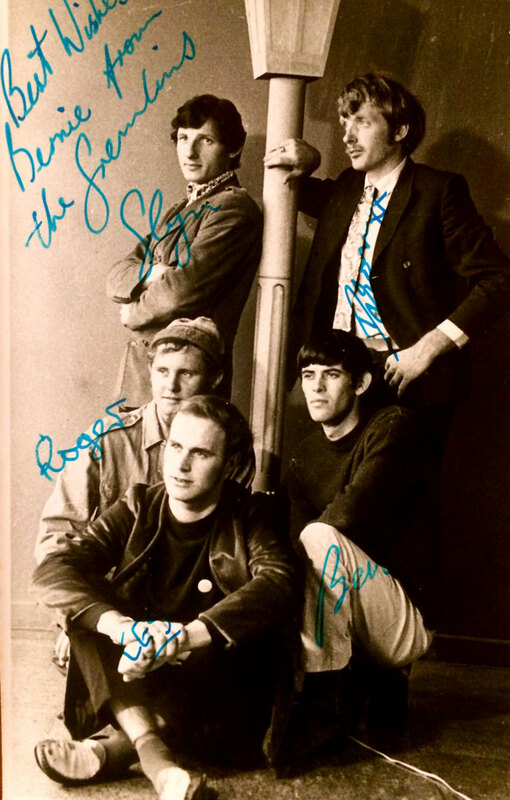 He played in backing bands for some of the best musicians of the era, playing with just about every major New Zealand solo act that came on the local scene. “I played Top Hat as a solo artist and was backed by the resident band. 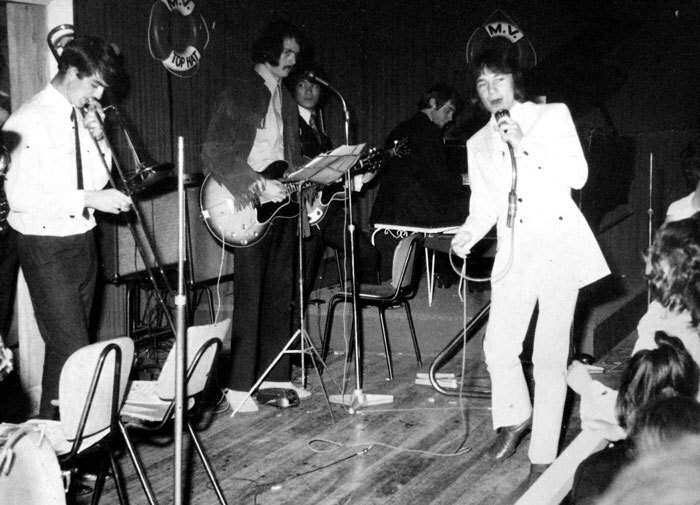 Fond memories of the gigs, we all enjoyed playing there. 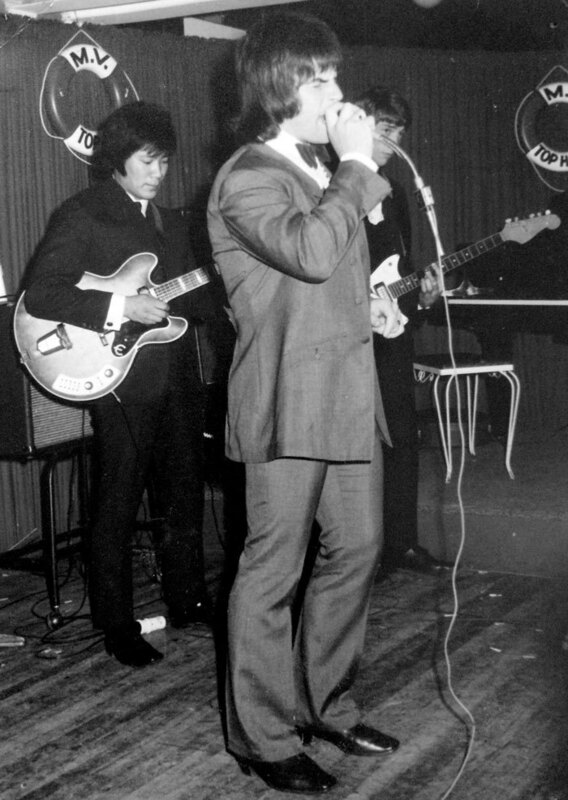 Mainly because of the bands, Gordon [Wong] specifically, who was himself the consummate musician and bandleader.” (Larry Morris, 2014). “I certainly recall playing the Top Hat on several occasions. 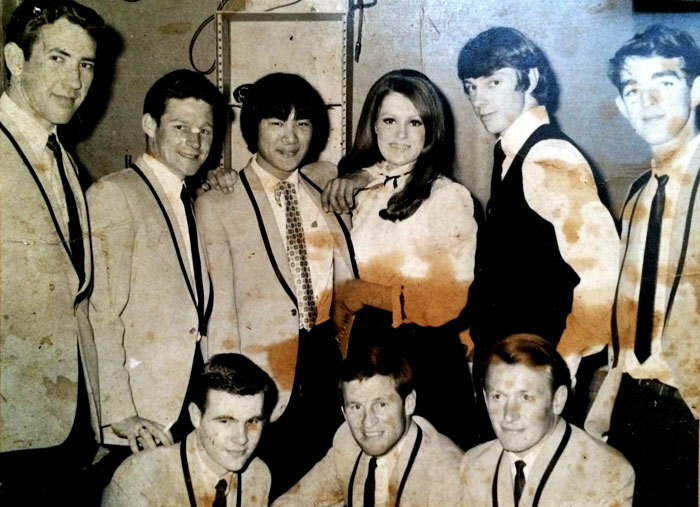 The first time was with the Australian band I was in called The Pleazers, about 1966. 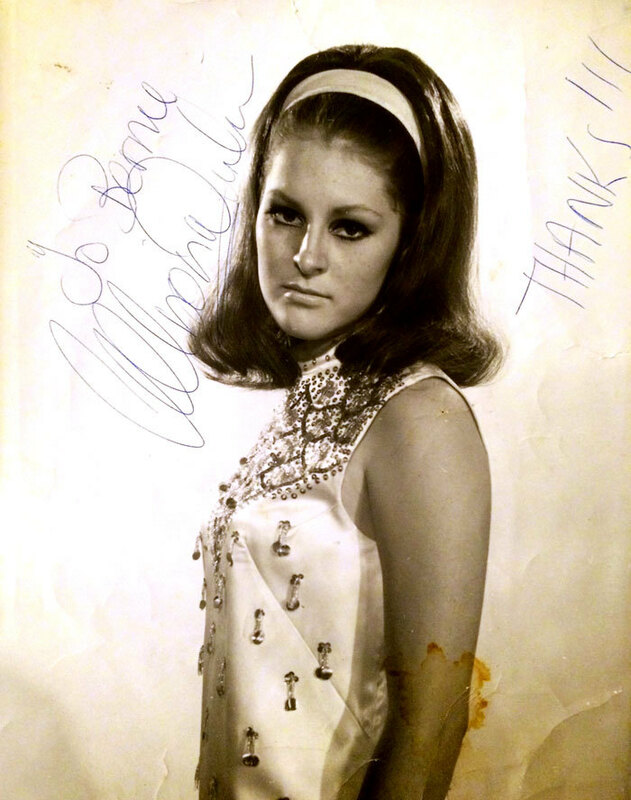 Then later as a solo act, late 60s – those certainly were the days,” (Shane Hales, 2014). 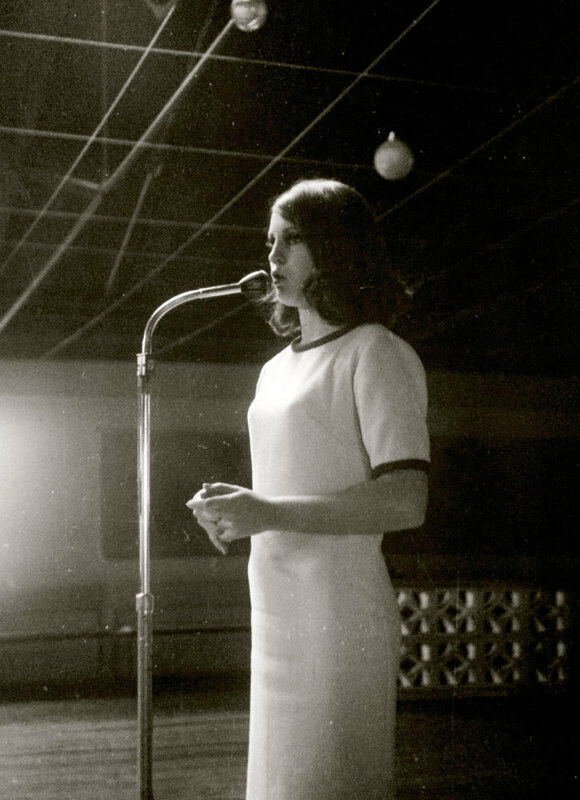 As the 1960s drew to a close, hotels had extended their drinking hours and were introducing their own entertainment. “The numbers were dropping. The writing was on the wall and by then, I'd had enough,” Bernie says. Bernie’s entrepreneurial passion had brought something very special to Napier, something that shall be remembered forever. 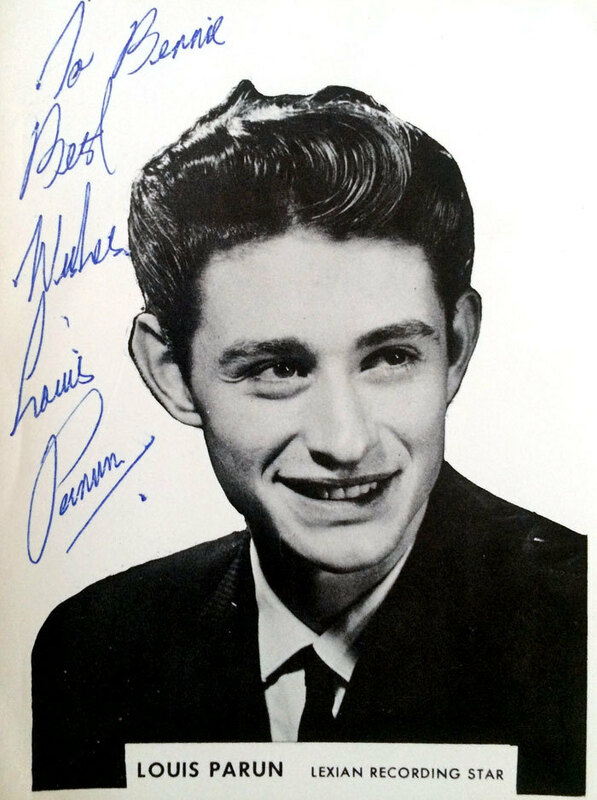 Over the years he played host to solo artists, bands, comedians, hypnotists and even caged go-go dancers, and entertained well over one million people. After the Top Hat sold, Bernie pursued a career in business brokering and real estate. Bernie also became Chairman of the Hawke's Bay Rugby Supporters Club and helped create Hawkeye, the famous Hawke's Bay team mascot, which he looked after for 17 years. Various other nightclubs succeeded in the Top Hat building under various name changes. 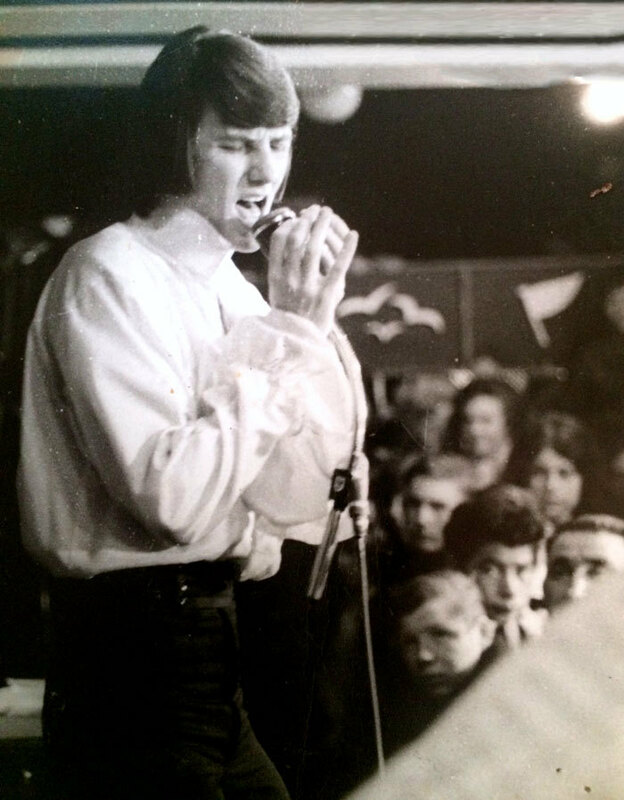 Promoter Phil Warren from Auckland’s Crystal Palace (and other venues around the country) stepped in and opened the Silver Spade. 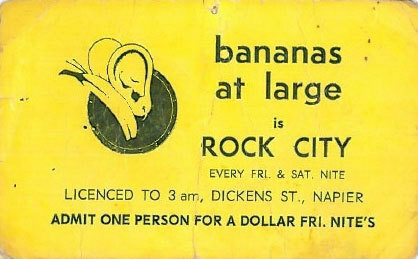 Later, Bananas nightclub also had great success in the same building. 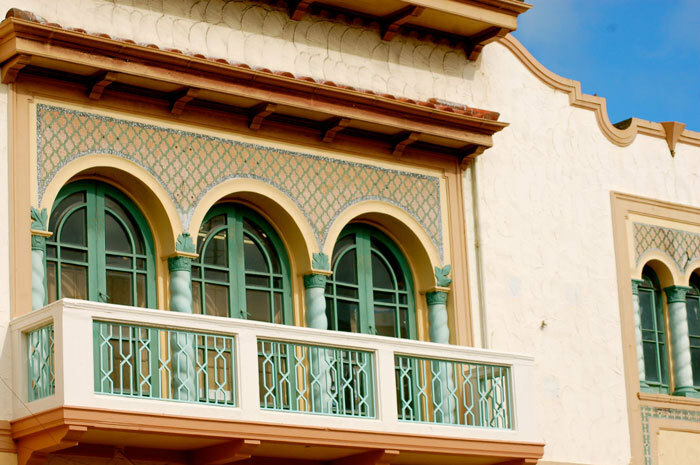 In 2014, a Turkish restaurant operates from the downstairs rooms, and the Top Hat ballroom is now the perfect sized room to house an extensive working collection of model trains, Trainworld. The old ballroom floor has been built up, and I’m sure the stage is somewhere hidden also. The crowd capacity in the building now has reduced significantly to less than 100. I ventured backstage, down to the band room in the hope of finding something special. 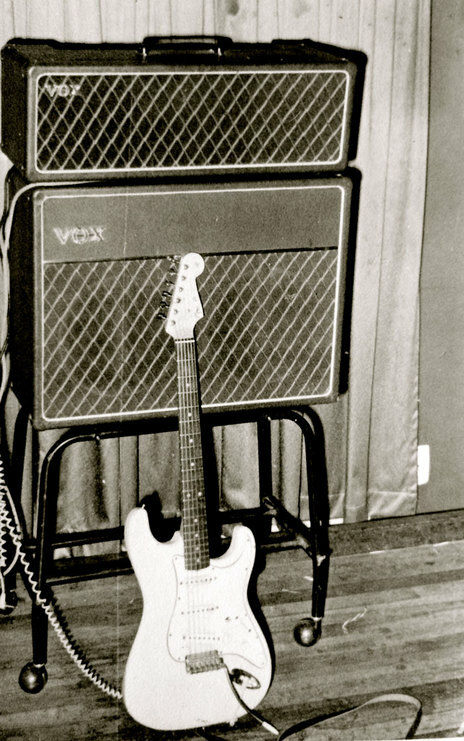 Apart from the smell of an old unused room, there was nothing to be found, there are no signs of early rock and roll, no graffiti anywhere to be seen. But you can't escape the sense that a hell of a lot of rocking and rolling went down in this place. Special thanks to Bernie Meredith, Johnny Walker and Gordon Wong for the use of their personal memoirs, and also to Bruce MacConnell, the photographer in the downstairs shop in the building during the entire life of the Top Hat. 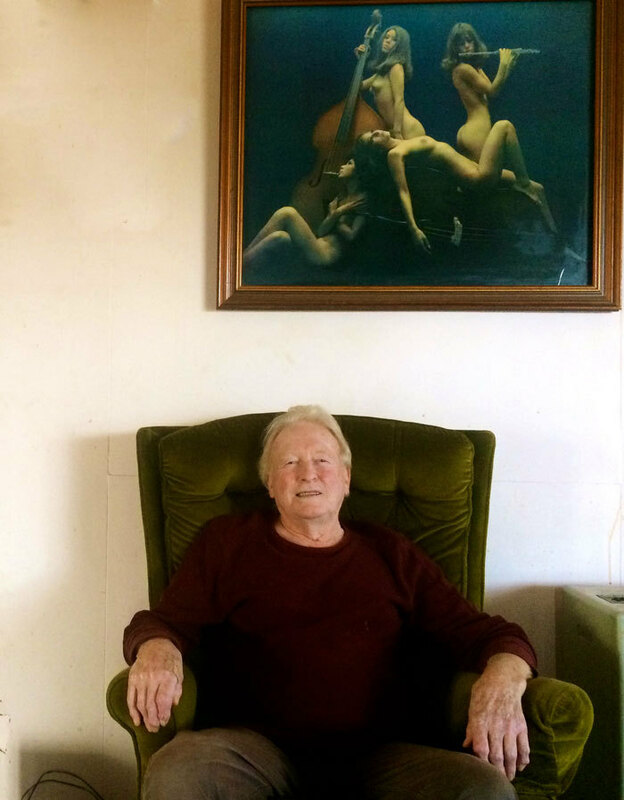 He spent hours “up at the Hat”, capturing the life and times of this special place. Early black and white photos courtesy of Hawke's Bay Museum and Art Gallery, Gaeity Theatre, Dickens Street, Napier. Colour photos by Lee Pritchard.